A member of our team will meet you on arrival and park your car for you, so that you can head straight to the terminal without the worry of finding a parking space. You’ll have peace of mind knowing that your vehicle is in a secure location and will be returned exactly as you left it. Prices start from £59.99 (for 8 days) and we guarantee you won’t find better prices anywhere else for official Meet & Greet parking. Pre-book today at Manchester Airport before spaces run out. Set your maps to Manchester Airport. Leave the M56 at Junction 5 and get in lane for Terminal 1 (T1). At the traffic lights, go straight ahead for T1 with the Hilton hotel on your left hand side. At the first roundabout, make a right turn and follow signs for T1 Meet & Greet (T1 M&G). After 0.1 mile, turn left into the entrance to T1 Meet & Greet. On your return, collect your keys from the Meet & Greet collection point inside the Terminal 1 Arrivals hall, opposite Greggs. 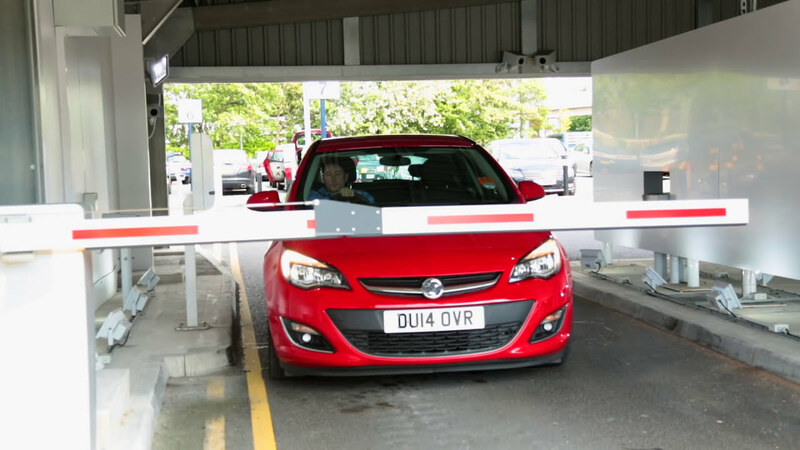 Your car will be parked on Level 13 of the Terminal 1 Multi-Storey car park which can be reached by the lifts located to the side of the collection point. Meet & Greet staff will be on hand to assist. Follow Parade Road for 200 yards. At the roundabout, take the first exit, signposted T1 and T2. At the following roundabout, take the first exit, signposted T3 Meet and Greet (M&G) Reception. The entrance to T3 Meet & Greet (M&G) is straight ahead.